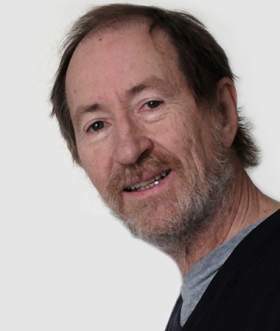 “Mr Architecture” Hans Petter Smeby is the brain behind Norway’s streetwise architecture and design magazine Nytt rom. Here are his personal tips for exciting architecture off the beaten track. His design and architecture magazine Nytt Rom has a personal feel and is a reference for everyone from professionals to the design curious. 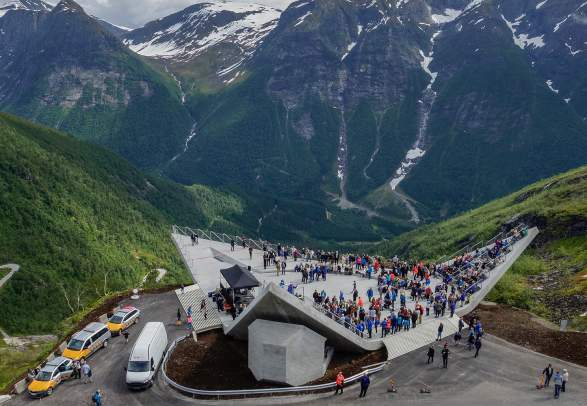 One example of the new architectural vibe is the Trollstigen visitor centre (pictured above) that was completed in 2012 by Reiulf Ramstad Arkitekter. His design and architecture magazine Nytt Rom has a personal feel and is a reference for everyone from professionals to the design curious. 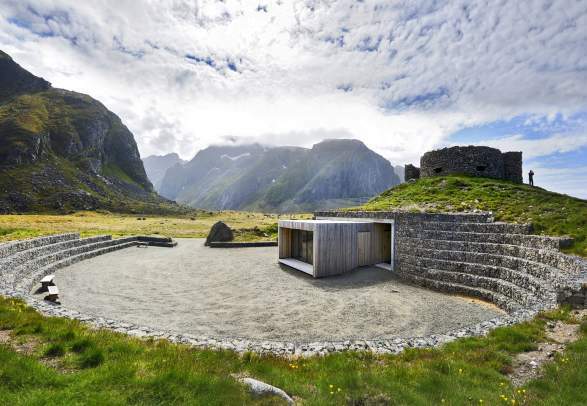 One example of the new architectural vibe is the Trollstigen visitor center (pictured above) that was completed in 2012 by Reiulf Ramstad Arkitekter. 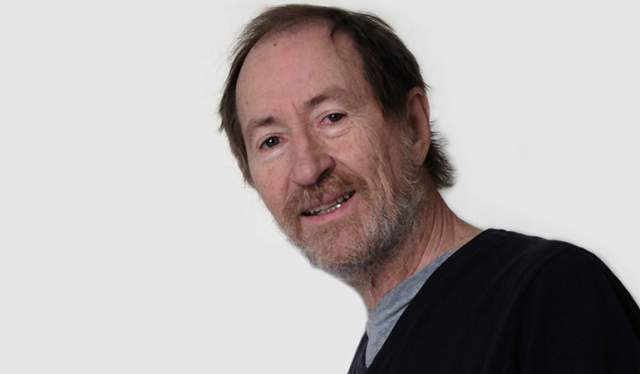 Despite the success of his anti-mainstream concept he still insists on a hands-on approach to everything from location scouting to magazine production. 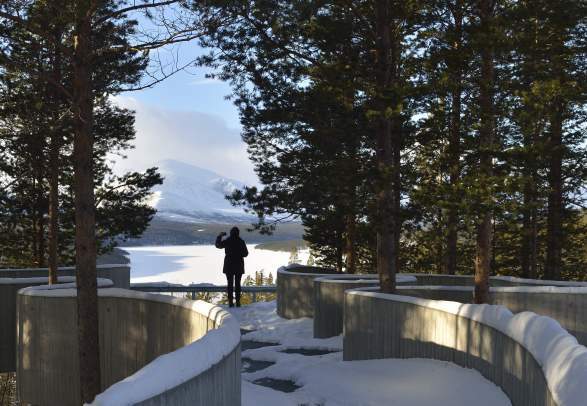 Which is why Smeby is especially suited to be our guide through ten of Norway’s grooviest architectural hot spots. The main building of The National Museum – Architecture is a juxtaposition of classicism and modernist architecture – an encounter between Christian Heinrich Grosch (1801–1865) and Sverre Fehn (1924–2009), Norway’s most important architects of the 19th and 20th centuries respectively. is built in concrete on the edge of a mountain drop of approximately 700 metres. The three edges of the platform permit visitors to observe “the land of the waterfalls” from entirely different angles. Norwegian Scenic Route Gaularfjellet is suitable for both hiking and driving. 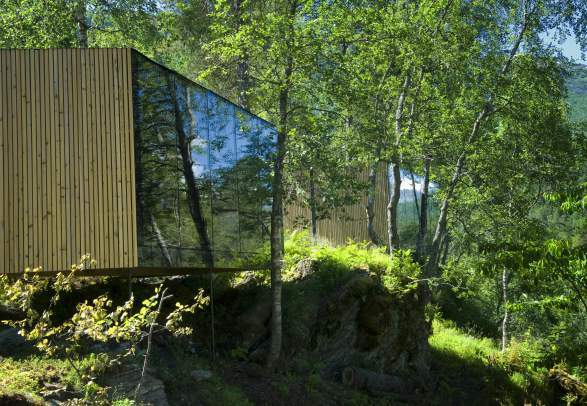 is built in concrete on the edge of a mountain drop of approximately 3,000 feet. The three edges of the platform permit visitors to observe “the land of the waterfalls” from entirely different angles. Norwegian Scenic Route Gaularfjellet is suitable for both hiking and driving. and a perfect, popular spot for midnight sun spotting. The architectural structure built of natural stone is a gentle intruder in this otherwise untouched landscape. of the Karmøy Fishery Museum is designed to house objects and know-how, focusing on the shift to the motorised fishing activities from 1950 and onwards. Several aquariums contain the most typical local fish species. Architect Kjetil Trædal Thorsen of Snøhetta has also signed the Oslo Opera House and The Library of Alexandria in Egypt. of the Karmøy Fishery Museum is designed to house objects and know-how, focusing on the shift to the motorized fishing activities from 1950 and onwards. Several aquariums contain the most typical local fish species. Architect Kjetil Trædal Thorsen of Snøhetta has also signed the Oslo Opera House and The Library of Alexandria in Egypt. Hier finden Sie Modelle von verschiedene Fischereimethoden, Navigationsinstrumente und Echolote. shaped like an eroded piece of rock or ice. The fearless life and work of poet and priest Petter Dass (1647–1707) is the theme of this museum near Sandnessjøen on the Helgeland Coast. The new part, which has a transparent first level, is integrated into the landscape by its situation in a purposely constructed mountain shaft. The museum site also consists of two historic buildings: the medieval Alstahaug church and the old vicarage. , which is one of the most visited sights in Fjord Norway. Here, you can also explore the various forms of mountain water from melting snow and ice to drizzling streams and waterfalls. The history of the Storhamar barn goes back to the 16th century. For nearly 500 years it has been in almost continuous use for farming purposes. In 1962, architect Sverre Fehn showed proposals for converting the site into a museum using contrasting materials like glass and concrete to enhance the historical parts of the site. Vulkan is a former industrial site by the Akerselva river that has been transformed into a new city district with loads of flair and charm. The heart of Vulkan is Oslo’s food hall Mathallen which lies next to Norway’s national stage for dance. In the surrounding streets, you’ll find the one-star Michelin restaurant Kontrast, stand-alone shops, galleries, and other businesses which are not found elsewhere. Architect Espen Surnevik’s tips for architectural masterpieces are located in places that also offer many leisure activities. Norway’s 17 national fortresses are cultural arenas that get visited by millions of people each year. Akershus Fortress in Oslo and Oscarsborg Fortress in Drøbak are amongst the most popular ones.